Master the community landscape, build board experience, skill up in leadership and gain professional networks. Become a next generation leader. Kizuna's Board Fellowship Program offers all that and more. 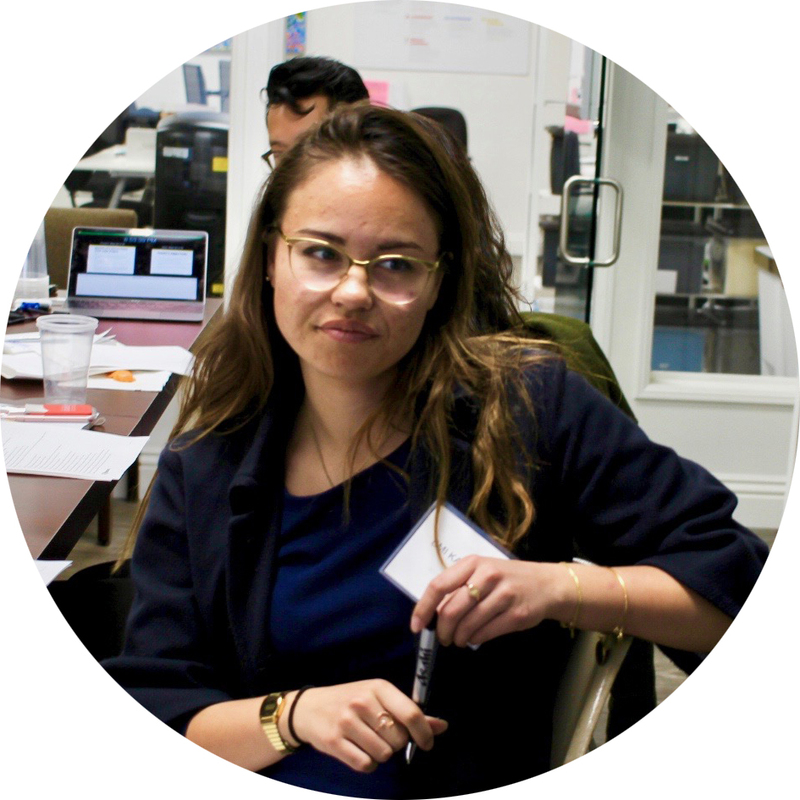 The purpose of the Board Fellowship Program is to provide adults and young adults with the skills, networks, and experiences to successfully be involved in the Japanese American community. This program will accomplish this by providing education in basic skills and knowledge for nonprofit board members, mentorship and introductory involvement with actual boards of directors, and involvement and experience in community events & activities. The Board Fellowship Program provides connectivity to community leaders of high net worth through our Board Fellowship and cohort learning sessions. As a participant you will work alongside with a variety of leaders and community influencers. The Board Fellowship Program places participants in a fellowship position with a Board of Directors providing you a direct experience with leadership at the top. In the role of this position, participants regularly attend board meetings, take on tasks, and are paired with a board mentor who provides guidance through their experience. In essence you are a “board member in training,” taking on all the roles and expectations of a standard board member. The board internship will occur over the course of the 10 month period. Board Fellowship Program has opened my eyes to the numerous tasks and responsibilities of board members. As a staff member of a nonprofit, the program has given me a deeper understanding of how our organization works, as well as new programmatic strategies and effective communication channels. The Board Fellowship Program has been instrumental to finding my place in the Japanese American community in Los Angeles. In just one year, it has provided me with opportunities to lead, teach, and learn. From the weekly Board Governance lessons, to application in Kizuna Board meetings, I have skills that have translated to better operations in the other organizations I'm involved in. The Board Fellowship Program has been a wonderful experience; I learned what it takes to bring about change and work alongside individuals who believe in the potential of our communities. I'm excited for our cohorts and how we will continue to shape the Japanese American story in the coming years. 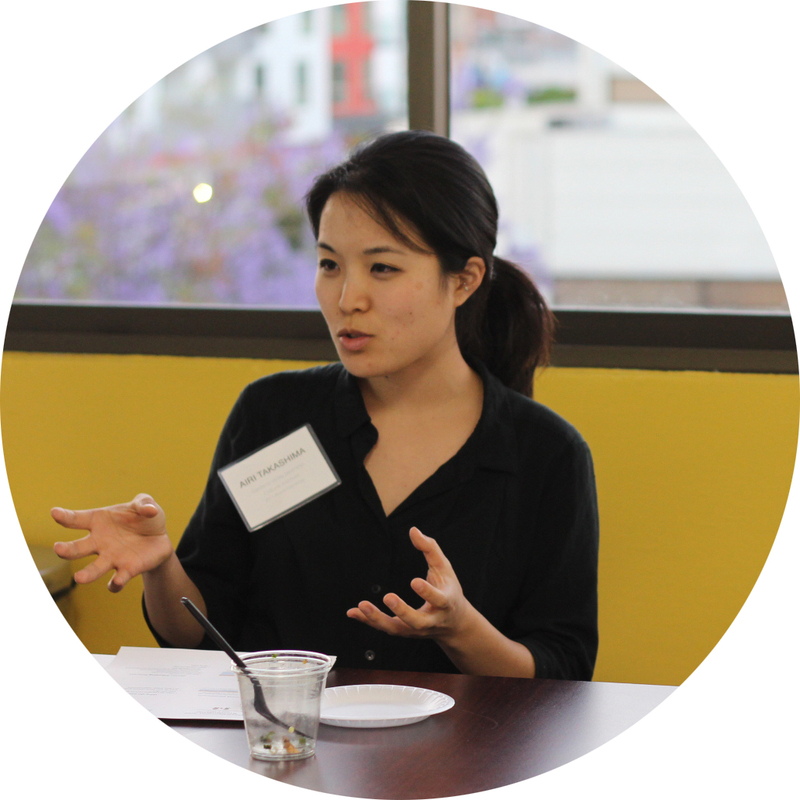 The Board Fellowship Program is designed to drastically increase your knowledge of the inner workings of nonprofit organizations, personal marketing, and leadership in the Japanese American community. Our workshop topics are carefully chosen to cover a broad range of skills and knowledge necessary for effective Board leadership. What does board governance mean? This workshop will provide an overview of the general role of the Board of Directors and why they are essential to the function of the nonprofit. Every board member should know how to read a financial statement to determine the financial health of the organization. This workshop will cover the basics of decoding statements of activity, balance sheets, and investment reports. Discusses the basics of Robert's Rules of Order, facilitation, and running an effective meeting. This topic will discuss the importance of long-term planning as well as how to build consensus for a long term vision. Provides tools and frameworks for successful fundraising events and campaigns. Also discusses the role of every board member as a fundraiser. Discusses the role of next generation leaders in evolving the Japanese American community for the future. Provides discussion, tools and skills for navigating generational, age and cultural diversity amongst boards of directors. Board members serve as stewards and representatives of the nonprofit. This workshop will discuss presentation, introduction, and relationship building for a nonprofit. 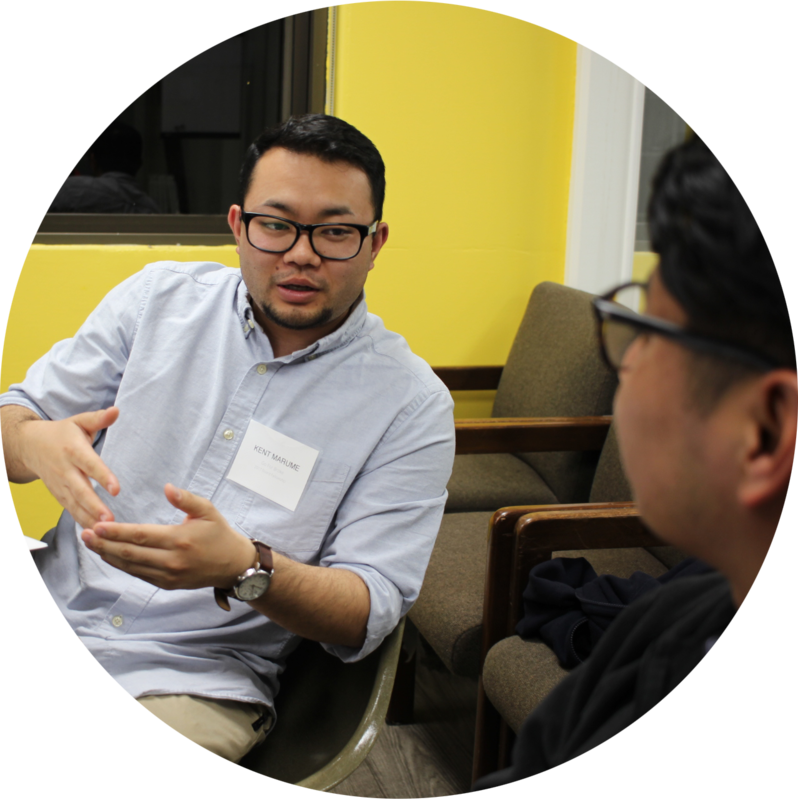 Kizuna's Board Fellowship Program is the only program in our community offering real-time board experience. Our program will give you a hands-on experience of board leadership. Kizuna office, unless notified otherwise. Locations vary based on nonprofit organization. *Fellows communicate directly with their placement for meeting location. *Beginning 8 sessions are educational seminars, September and December are mid-session and closing discussions. Dates vary based on nonprofit organization. *Fellows communicate directly with their placement for meeting dates. *If program cost is prohibitive to participation, fee reductions are available upon request. *No refunds: fees will not be returned after received. A nomination is required for consideration of any application to the Board Fellowship Program. Interested applicants should contact Michelle Yamashiro at michelle.yamashiro.community@gmail.com for more information about the program and to arrange nomination. Make a difference in your community by participating in the Board Fellowship Program. You’ll get first-hand involvement at the top while seeing the leadership involved in creating community change.